New design! 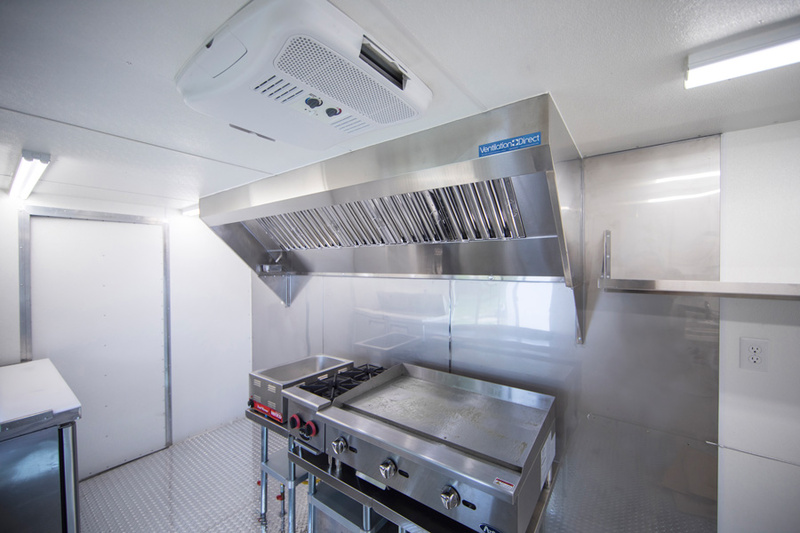 The perfect choice for food trucks & concession trailers. 600 CFM.